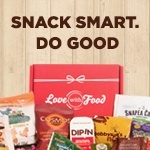 * Missy's Views and Savings Clues was not monetarily compensated for this review, I was provided with Genuine Health's Advanced Gut Health 50 Billion CFU Mood Daily Care Probiotic for review, however, my views and opinions are my own and based on my or our experience with a product or service. 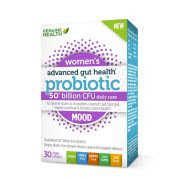 I am currently reviewing another Genuine Health's Advance Gut Health Probiotics, their new 50 billion CFU Daily Care Mood formula and seeing that many of us may have over-done it during the holidays or are looking to get healthier or maybe like me you've taken them for years. I'm a Flexitarian, I try to eat balanced, stay hydrated, plus I Juice fast from time to time (I just did a week-long one), and I also regularly take probiotics, as this is what works for me. My gut health can be a fine line as not having gut issues or when I am having gut issues and eating can be pretty painful, which can make it easy for me to slip back to my old ways or the very least restrictive eating. 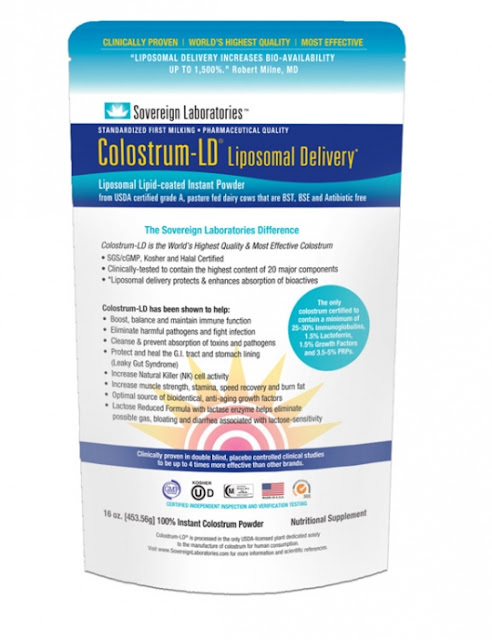 Though I've used probiotics for years and know they are beneficial. What I didn't know about was that there are several types of Probiotics, before trying Genuine Health's Advanced Gut Health Probiotics the first time (different formula), I had only known about 3 strains of them as most of the Probiotics I’ve tried merely have 1-3 strains. 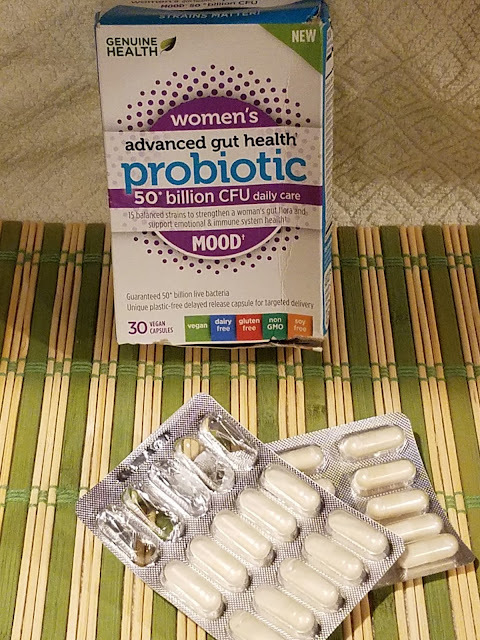 After using Genuine Health's Advanced Gut Health 50 Billion CFU Daily Care Mood Probiotic which has 15 strains I've actually feel the difference in the way I feel as well as how my gut feels, to test this out I went back on my old brand for about 4 days as that was all I could handle! Wow, what a difference, in just the 4 days that I had gone back to my old brand, no change in diet, I was bloated, had indigestion like you wouldn't believe, I was nauseous, and my gut wasn't happy! I selected the "Mood formula" since we live in a state that has all 4 seasons and in the Winter, we get some snow and a lot of rain, which can make for some blah days! 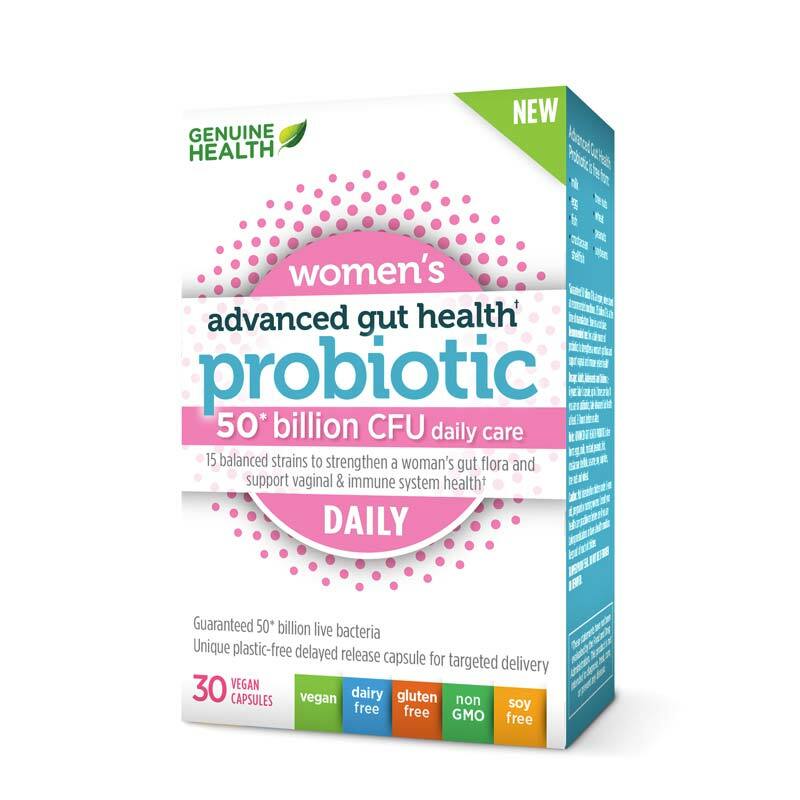 When Genuine Health asked if I wanted to try out another of their Probiotics that I had not tried before I happily accepted, as I had really liked the other formula of theirs the 15 Billion CFU Daily Care, after all a healthy gut is a happy gut which makes for a happy me as well! Since using the Genuine Health's Advanced Gut Health Probiotics I have found that I have a bit more energy, not dragging my booty by early evening, and have very few digestive issues, though I have only been on this formula for 2 weeks, and it is not quite time for my monthly diverticulitis flare up so I will continue to use to see if the results continue. With our busy lives, it can be so tough to make ourselves a priority. So, we need to find the little things that can help, like a bit of extra sleep, a little time to decompress from our day, a bit of Yoga, laugh, enjoy a breath of fresh air, appreciate the little things in life as they are often bigger than you know and talk to your doctor and see if a supplement like Genuine Health's Advanced Gut Health Probiotic is right for you. 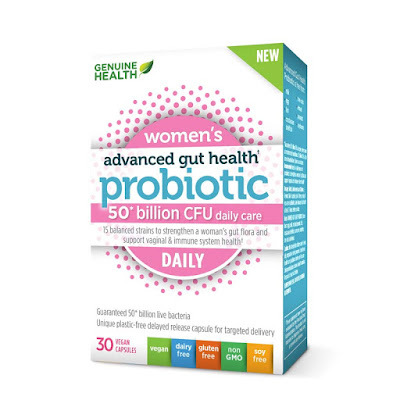 Genuine Health's Advanced Gut Health Probiotics are also available in 3 new formulas Woman's Daily, Mood and UTI. 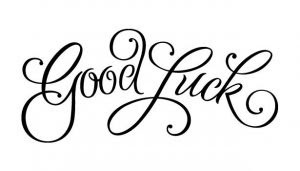 Thank you for stopping by today and now time for that giveaway! *Thank you to Genuine Health for providing me with your product for review and for sponsoring this giveaway!